If the shipping address is different from the customer’s main address, click the down arrow in the field next to Ship To, and either select an alternate you’ve created or click . Make sure the Date is correct, and enter a purchase order number (P.O. No.) if appropriate. Sales orders are totally optional in QuickBooks. But there are times when you may need them. Ask us about this. 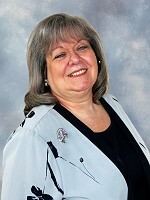 Is your inventory large and unpredictable enough that you sometimes have to back-order items? Use a QuickBooks sales order. 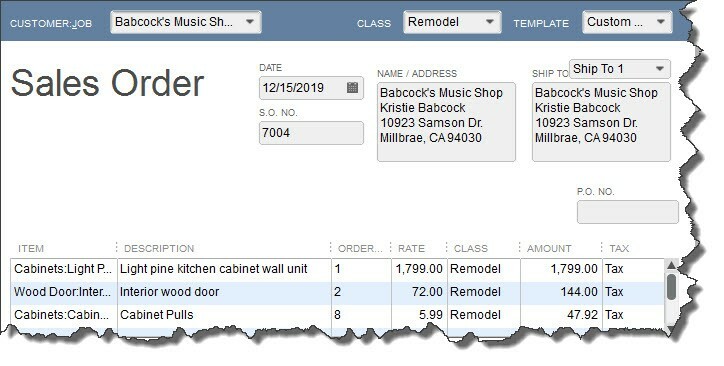 Once you’ve created a sales order in QuickBooks, it’s easy to convert it to an invoice. The software can do this for you. 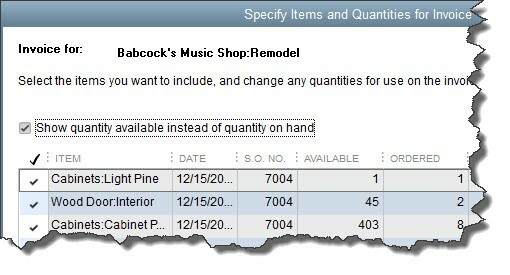 QuickBooks displays an icon in the sales order toolbar that lets you create a purchase order for needed items.